Don (Spokane, United States) on 1 August 2009 in Abstract & Conceptual. Driving through the automatic car wash, I decided to shoot the patterns appearing on the glass as we passed through the various stages. 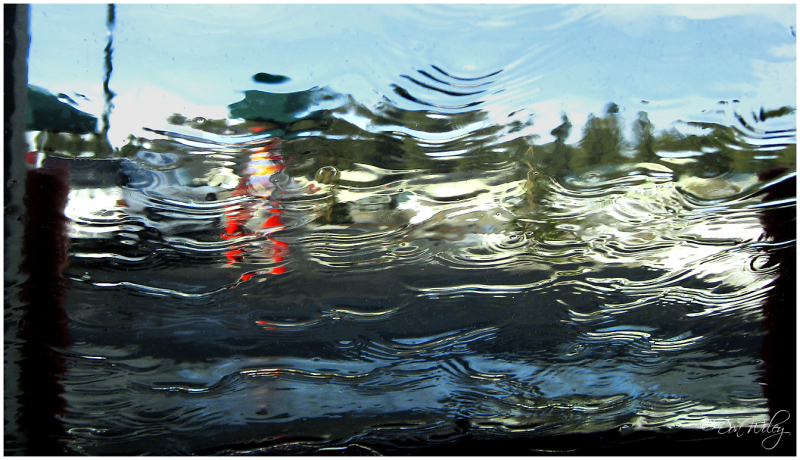 I liked this one of a car at the vacuum stations distorted by the water drenched windshield. dancing water! a unique perspective and interesting photo! I like your point of view and the effect ! Interesting photo, I like it! Almost looks like an oil painting, very interesting visually. Very, very cool Don....love it! The refracted light through the water adds a great effect! Cool ! Very interesting abstract ! Beautiful ripples of color. Really nice, Don. what a great idea, and result! What a wonderful effect, very nice idea ! Well done .